Brian Curtis said his daughter, Andrea Curtis, is making "baby steps towards recovery" at Maine Medical Center in Portland, while 4-year-old Tyler Curtis-Benson is in stable condition at the Shriner's hospital in Boston. 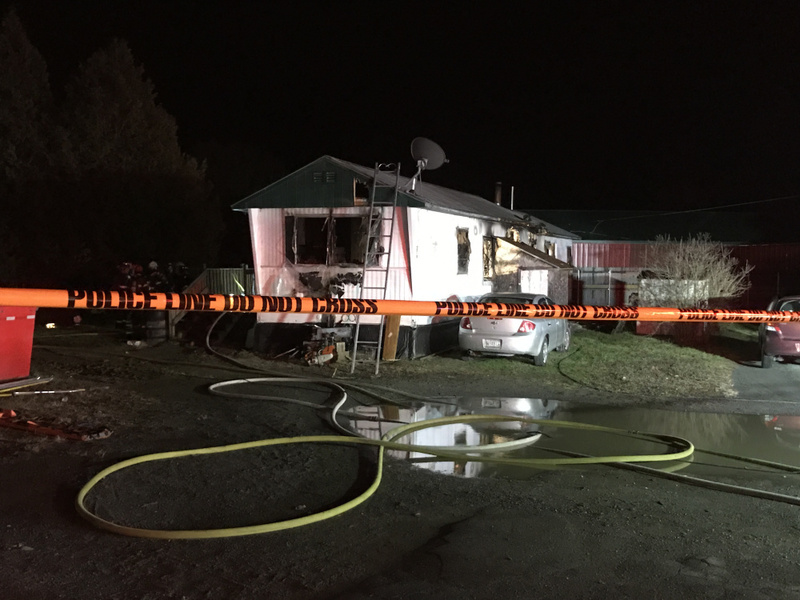 SKOWHEGAN — A woman and her young son who were seriously injured when their mobile home caught fire nearly a week ago are recovering, with the boy stable and awake while his mother remains in critical but stable condition while making “very slow progress,” the woman’s father said Thursday. In a statement, Brian Curtis said his daughter, Andrea Curtis, is making “baby steps towards recovery” at Maine Medical Center in Portland. 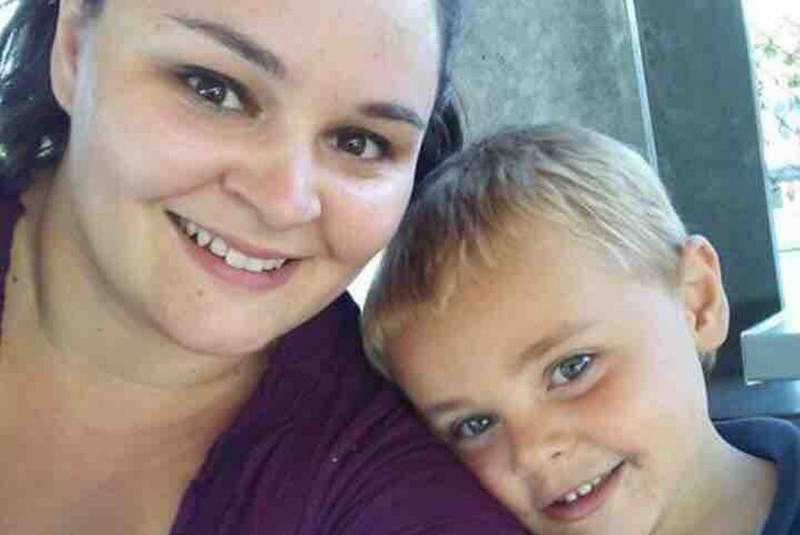 Meanwhile, 4-year-old Tyler Curtis-Benson is in stable condition at the Shriner’s hospital in Boston. “He is awake, talking and reading books,” the family statement said. Investigators say the fire Friday night started in the boy’s bedroom at the 279 North Ave. home, but they don’t know what caused it. 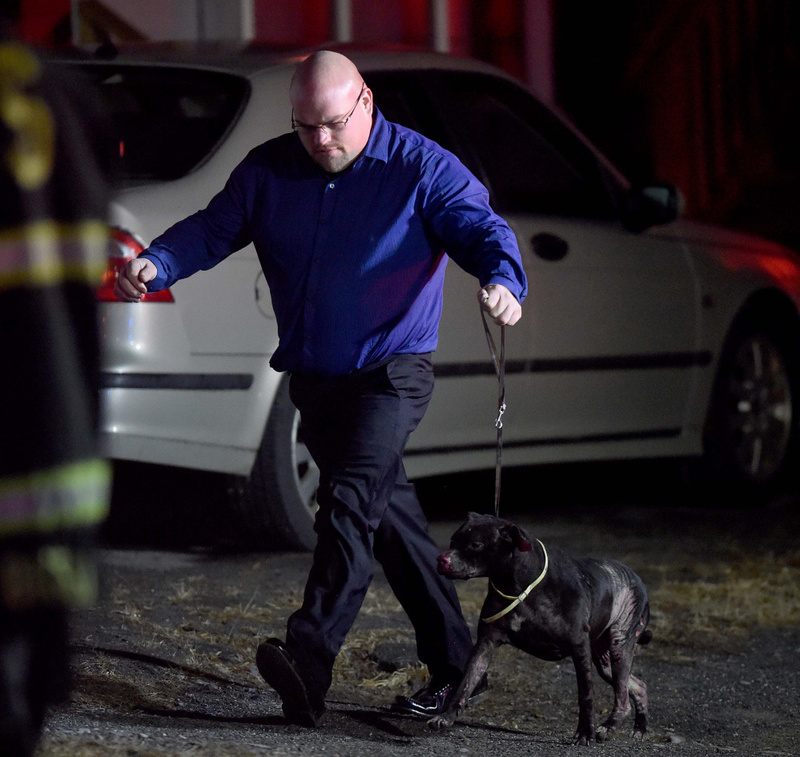 The mother and son were pulled from the fire just before 8:30 p.m. Friday by Skowhegan police Officer Tim Williams, who has been hailed as a hero for his actions. Curtis, a full-time student at the University of Maine at Farmington, is studying education and plans to become a teacher when she graduates in the spring. 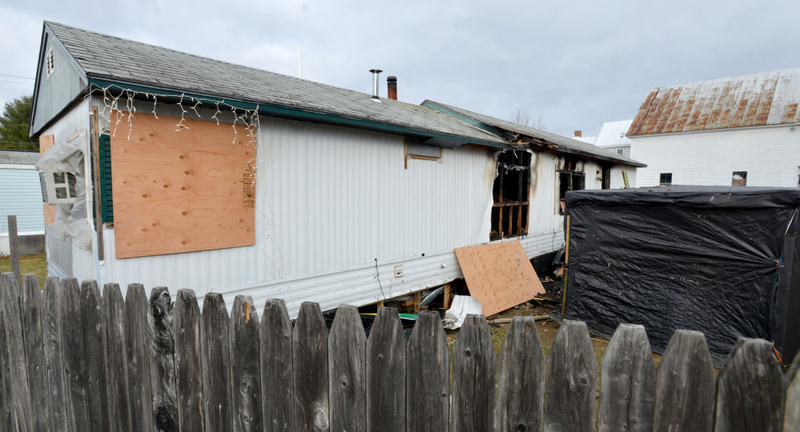 A GoFundMe page set up for Curtis and her family, who lost everything in the fire that destroyed their home, had raised more than $7,000 Thursday morning toward a $20,000 goal. “Our family appreciates the concerns and prayers from both our community and around the world during this difficult time. 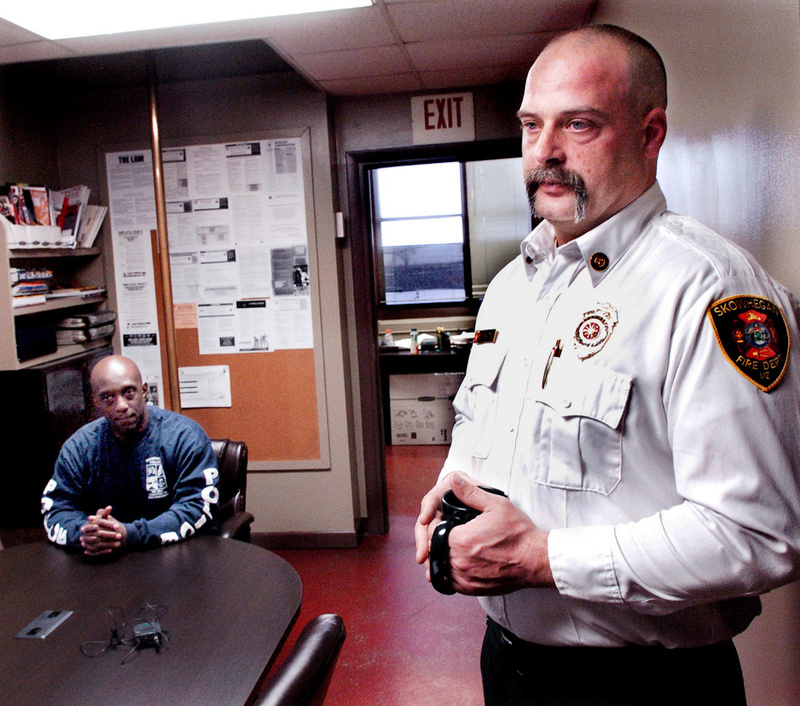 The contributions and support from everyone is greatly appreciated,” the Curtis statement said. Andrea Curtis also was active as a set designer for The Lakewood Theater in Madison, where she has worked as a carpenter for about three years. Matthew Quinn, technical director at Lakewood Theater, said Thursday he worked with Curtis on building scenery and other theater jobs, and this past summer he promoted her to take on managerial responsibilities. She worked full-time hours over the summer and was devoted to her schoolwork at UMF when classes were in session, he said. 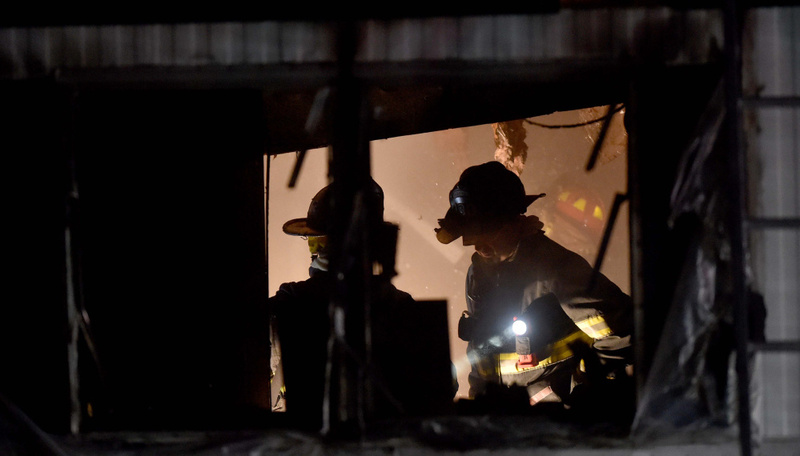 Quinn, who is also a Skowhegan firefighter, said he wasn’t around to respond to the fire call last Friday night at the Curtis home. Quinn said he expects the theater will organize a fundraiser to help Curtis, and he hopes Lakewood Theater will still be a part of her future if she wants to continued to be involved after her recovery. Brian Curtis said his daughter does have a lot of family and friends living in the Somerset County area, and across the country, who have been supportive following the fire. “Everybody’s praying — from here to Montana, to Georgia, to Germany,” he said.